Romania’s National Bank (BNR) will open its doors to visitors on Wednesday, April 17, as the institution celebrates 139 years since its birth. People interested in finding out more about the central bank’s history, about Romanian currency, can visit the BNR palace in Bucharest’s Old Town. 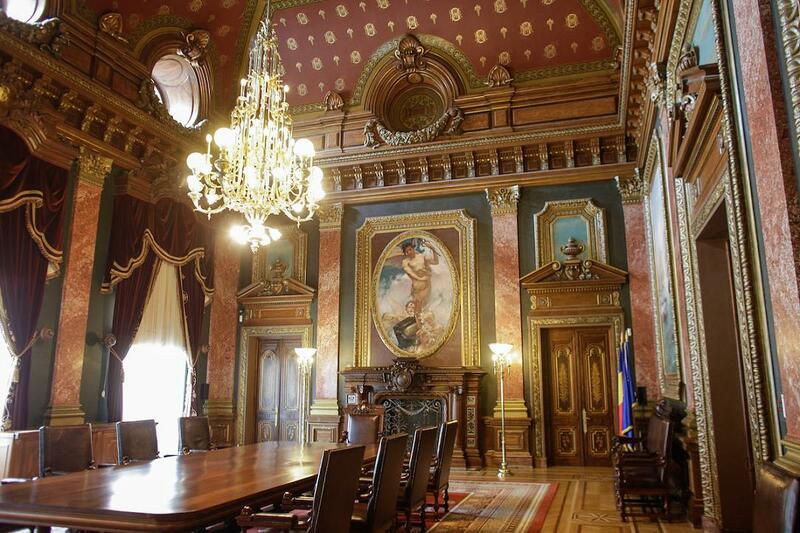 Visitors will have the opportunity to see the hall where the BNR board holds its monetary board meetings, which is almost unchanged for 100 years, the old office of the BNR governors, and the various exhibitions, including one about Romania’s gold, which includes authentic gold coins and bars from the BNR thesaurus.